Signage is one of our many environmental influences which seems to be undergoing constant revolutionary changes and improvements. What used to be regarded as the hassle of rearranging stick-on letters to poster boards has slowly turned to an era of LED lights, projections, and defined digital imagery. One’s commonplace business building’s directory has evolved from printed signs to screens, menu’s have taken to the iPad, and billboards no longer display a single image for many months on end. 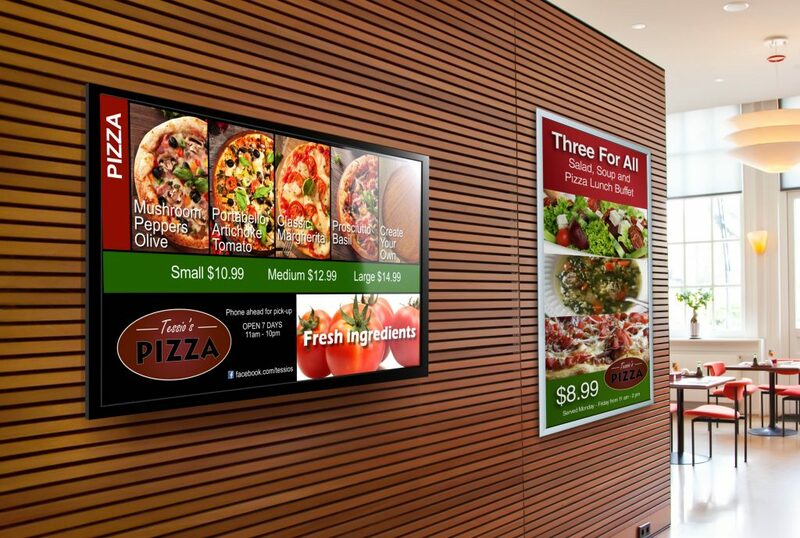 The new age of signage brings along with it not only convenience, but financial benefits, and dramatic improvements in its effectiveness on its target audiences. 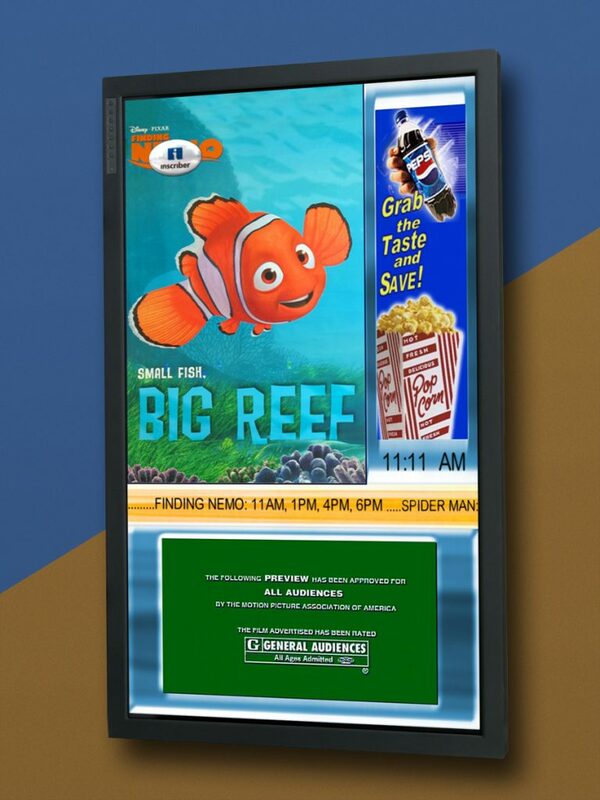 Bright colored screens displaying train schedules, travelling directions, fashion advertisements, and drink options; all prove to yield a longer-lasting impression than the dullness of printed texts of black, white, and even color. Greeted by the roadside sight of a flashing billboard, with its sharp lines and visual clarity- cannot be compared to the stillness, the lifelessness, of the outdated business sign. 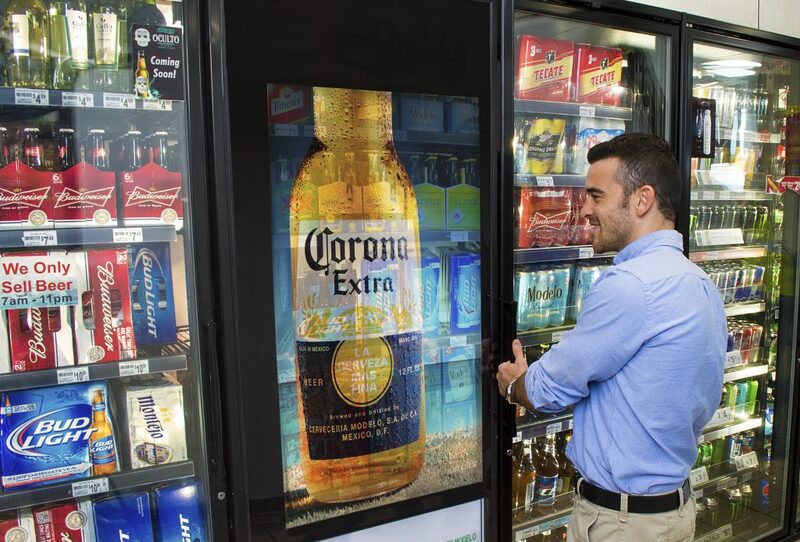 These modern revolutionary improvements continue to permeate the world of commercial signage, and Eagle Master Signs will always offer the newest, the greatest, and the best- for all.